The Internet in China examines the cultural and political ramifications of the Internet for Chinese society. The rapid growth of the Internet has been enthusiastically embraced by the Chinese government, but the government has also rushed to seize control of the virtual environment. Individuals have responded with impassioned campaigns against official control of information. 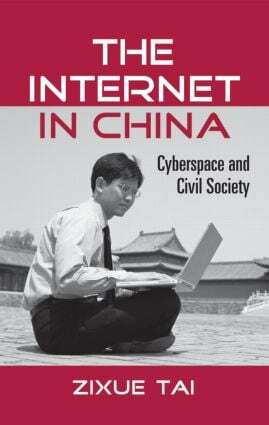 The emergence of a civil society via cyberspace has had profound effects upon China--for example, in 2003, based on an Internet campaign, the Chinese Supreme People's Court overturned the ruling of a local court for the first time since the Communist Party came to power in 1949. The important question this book asks is not whether the Internet will democratize China, but rather in what ways the Internet is democratizing communication in China. How is the Internet empowering individuals by fostering new types of social spaces and redefining existing social relations?